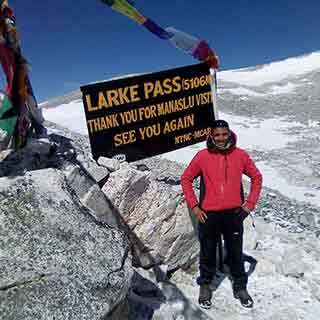 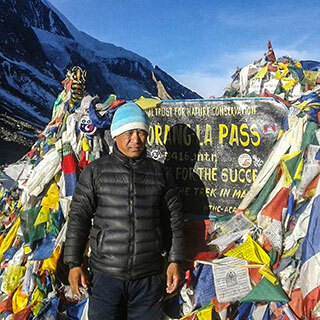 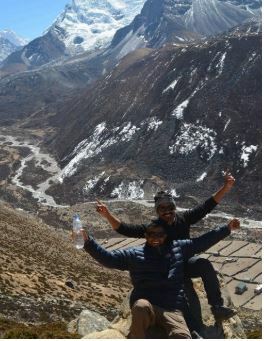 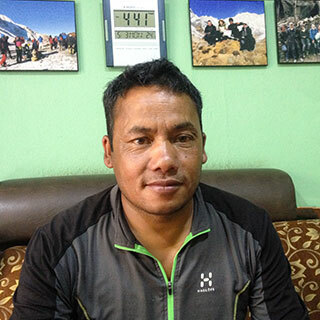 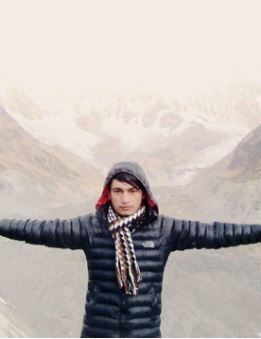 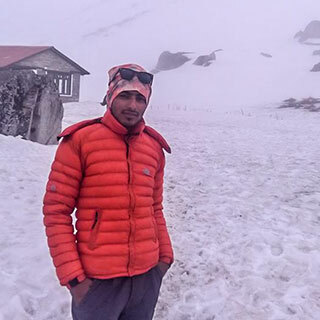 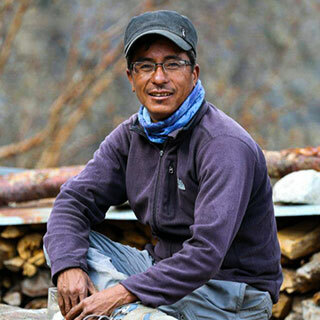 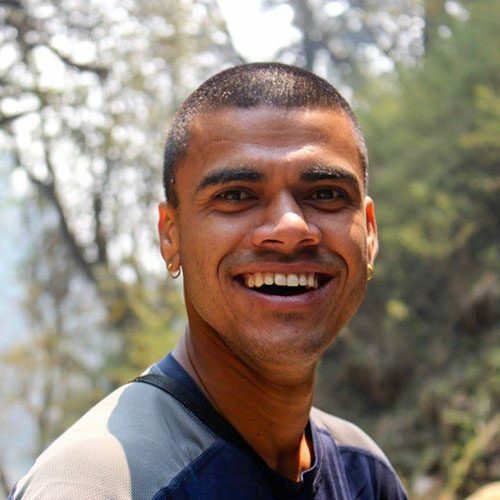 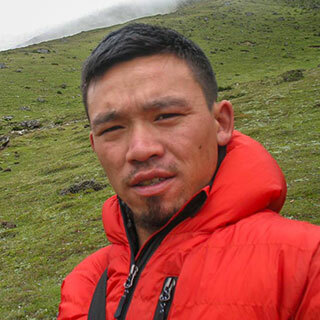 Bimal Dahal – Is the Founder and Team Leader of HappyLand Treks and is commonly known as Happy. 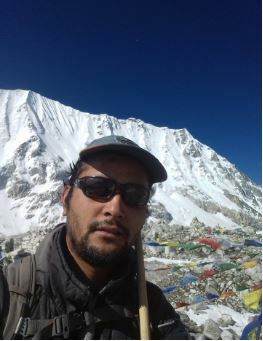 Bimal has years of experience and first began working in the tourist industry in 2007. 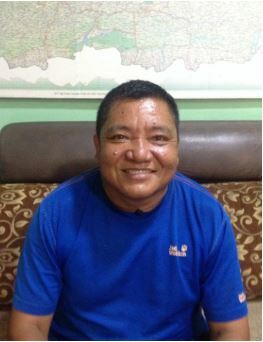 Rama Gurung is an experienced accounts staff. 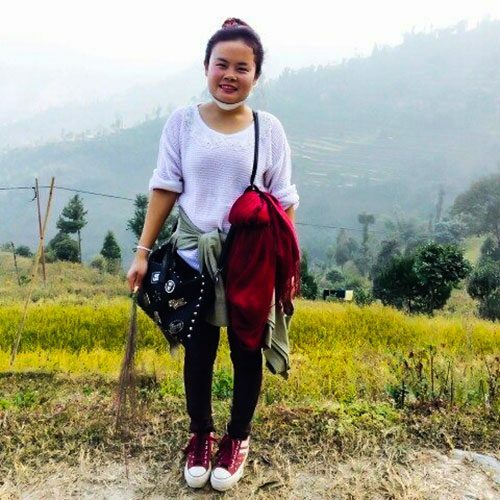 On her day to day she deals with general accounting processes and answers customers queries with a smile. 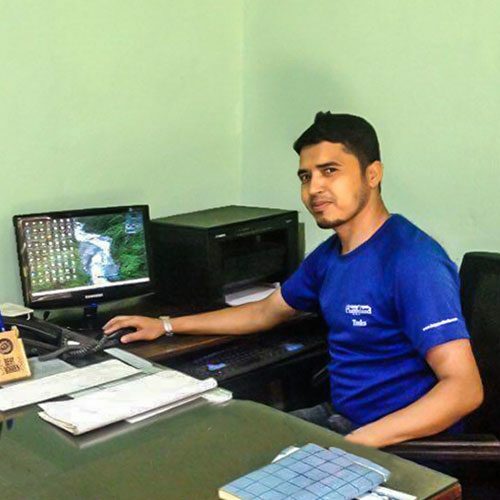 Yuba Raj is a hardworking and dedicated customer service agent with charming personality. 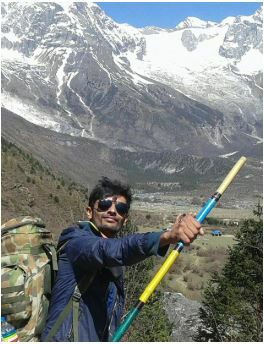 He will be pleased to answer the queries you may have.